At M&J Place hostel you can find the best value for money for your stay in Rome, thanks to the many services and excellent common areas. 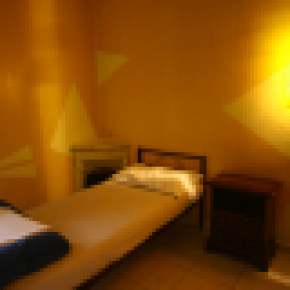 You can choose to book a comfortable private room with the quality of a hotel (satellite TV, computer with Internet access, air conditioning, safety deposit box) and hostel like prices. 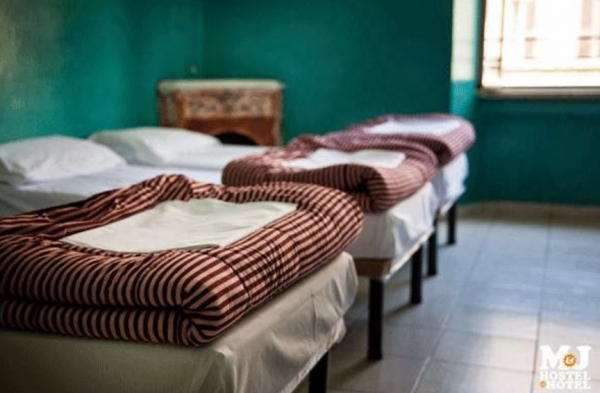 Or for those looking for a lowcost accommodation there are shared dorms, always clean and spacious (bed linen not included, 3€ per person). 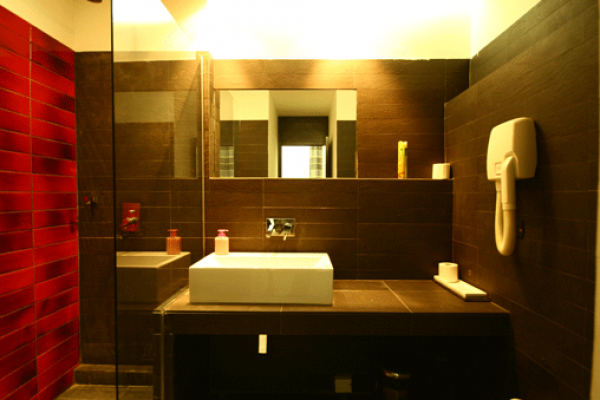 M and J Place has an extensive experience in the lowcost hostel industry and it pampers its guests with excellent facilities. 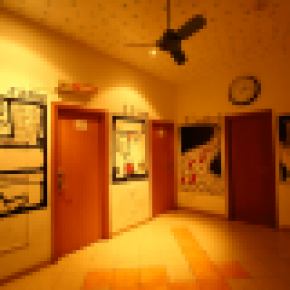 It is no coincidence that the staff of the hostel itself is composed by travelers who know all travelers' needs. 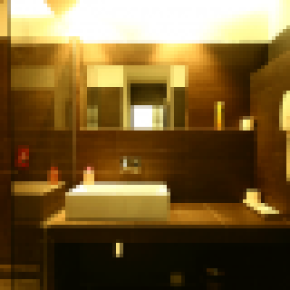 You'll find so many common areas where to socialize, a common kitchen open from 3 pm to 10 pm, a bar-restaurant on the ground floor, wi-fi and PC workstations, as well as free maps of Rome and a desk to book tours and activities. So you need a hostel in Rome, but the Eternal City is huge...be careful to choose a comfortable and enjoyable location to visit the city! 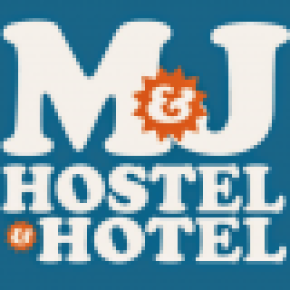 M&J Hostel is situated a short walk from the Baths of Diocletian, with 3 metro stations nearby (Repubblica, Termini and Castro Pretorio). If you arrive in Rome by plane you can just take the bus to the Termini station and from there the hostel can be reached on foot in a few minutes. And in the area you will find everything you need: restaurants, bars & shops. 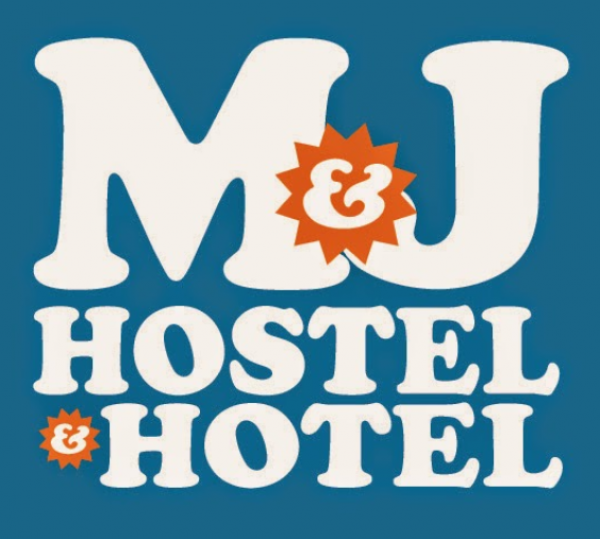 M&J Place is not one of the many hostels in Rome, you can understand this by many things: by the professionalism and friendliness of the staff, always super friendly. 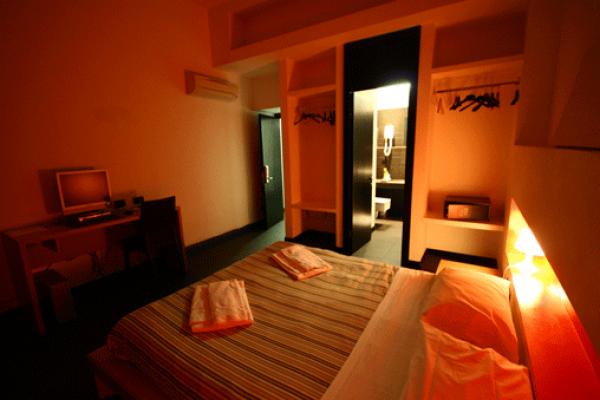 Facilities are excellent, with hotel quality and hostel prices. 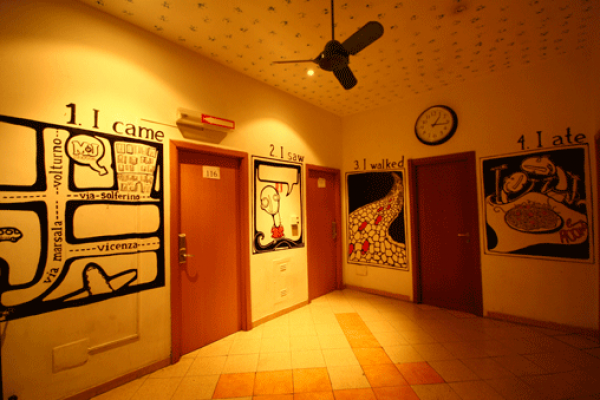 There are many common areas to socialize with other backpackers (kitchen, ristobar, internet point, etc.). 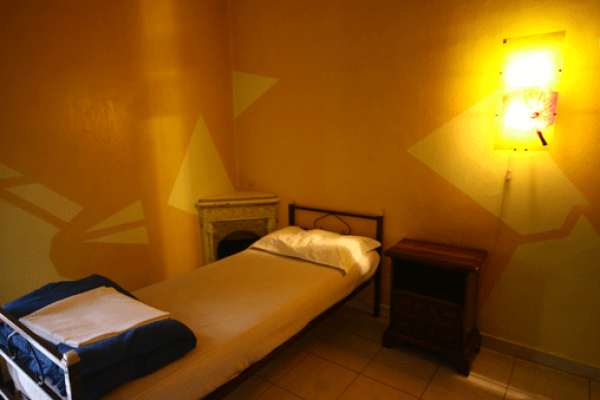 This place is special and is waiting for you, for a lowcost and unforgettable holiday in Rome.